Give a little each month to make a big difference! 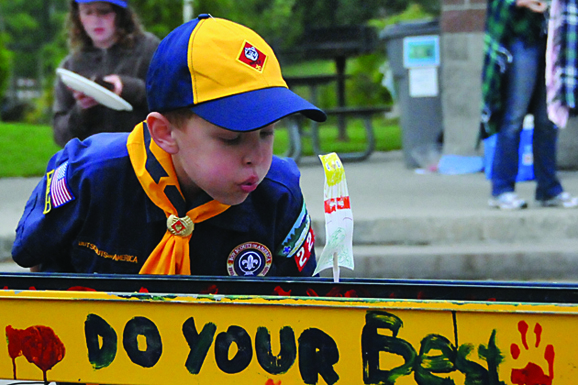 A monthly donation is the easiest and most convenient way to support Scouting. Since your gift renews automatically, we don't need to send reminders. Together with your help, the Boy Scouts will continue to motivate young people to make ethical and moral choices. Imagine having the opportunity to inspire a youth to be a leader of tomorrow. Is there a district/program you'd like to designate? Is this a donation for an LDS unit? Unit Number- if not sure please enter "Not Sure"
Donate 100% - Add 3% so that 100% of the donation goes to Boy Scouts of America-Cascade Pacific Council. 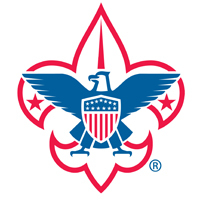 Boy Scouts of America-Cascade Pacific Council has partnered with Network for Good to securely process your online credit card payment via Network for Good (tax ID 68-0480736). This transaction will appear on your credit card statement as "Network for Good." This transaction is subject to Network for Good’s Privacy, Security & Disclosure Statement and the Charitable Solicitation Disclosure.